School Messenger is the new phone, email and SMS messaging system used by Jefferson County Public Schools (JCPS) to communicate school cancellations, safety alerts and other important information to you. It replaces our previous system, One Call Now. The following process will show you how to enter your contact information, set your preferences and “opt in” to continue receiving these messages from JCPS and/or your child’s school. 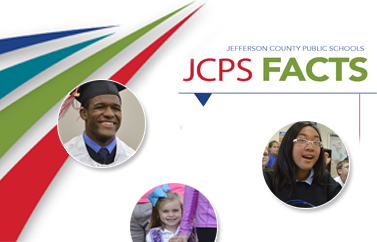 If you are a JCPS employee only, please click here for opt-in instructions. If you are a JCPS parent or a JCPS employee AND parent, you may opt in by texting the letter "Y" to 67587. 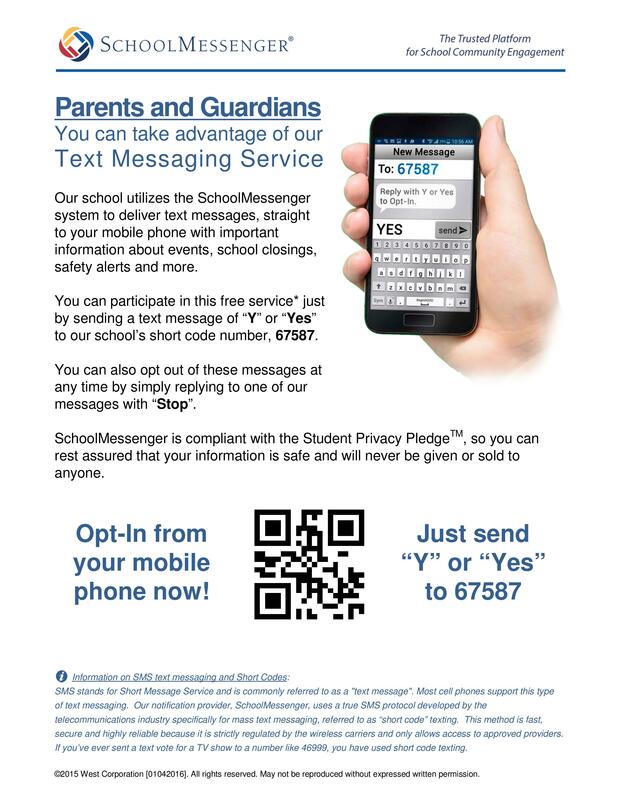 If you'd like to customize the type of communications you'd like to receive on your phone or email, visit http://go.schoolmessenger.com and create an account. You can also set up and manage your contact information and preferences by downloading the [Blue] SchoolMessenger app from the Apple App Store or Google Play. If you have any issues with the attached instructions or require further assistance, please call the JCPS Technology Service Desk at (502) 485-3552.